Home child care is provided in a family-like setting for infants, toddlers, and preschool and school-age children. Children from the same family can be cared for together, often in their own neighbourhood, and close to school and friends. Hours of care can be flexible and may be adapted to suit the needs of individual families. The licensed home child care agency provides support, supervision, administration and “matching” between families and caregivers. Staff from the licensed home child care agency, called “Home Visitors”, routinely inspect the homes of caregivers registered with the agency to ensure that the requirements of the Child Care & Early Years Act, 2014 are being met. Home Visitors help professionals plan activities for children at different stages of development and provide advice about nutritious meal planning. Licensed home child care agencies provide training to caregivers. 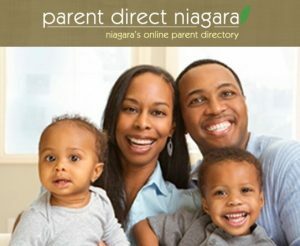 Visit Parent Direct Niagara for detailed listings for licensed child care and other programs here in Niagara. Also visit the Ontario Ministry of Education’s How to Prepare Your Child for Child Care page for more information.